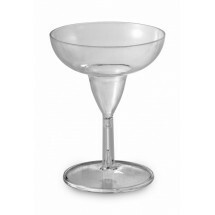 The margarita is a very popular drink at banquets, receptions and other catered events, so having plenty of disposable margarita glasses is essential. 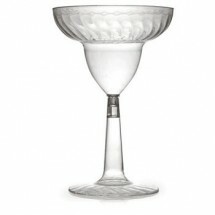 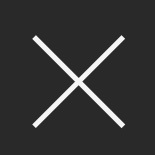 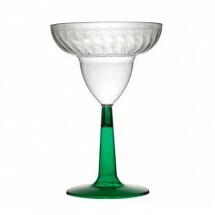 We carry top brands like EMI Yoshi and Fineline Settings for margarita glasses that look real and feel great. 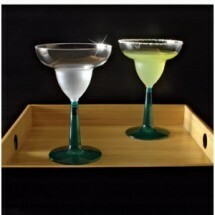 Let your bartender pick the disposable glasses that will suit the needs of your bar from TigerChef, your online restaurant equipment store.